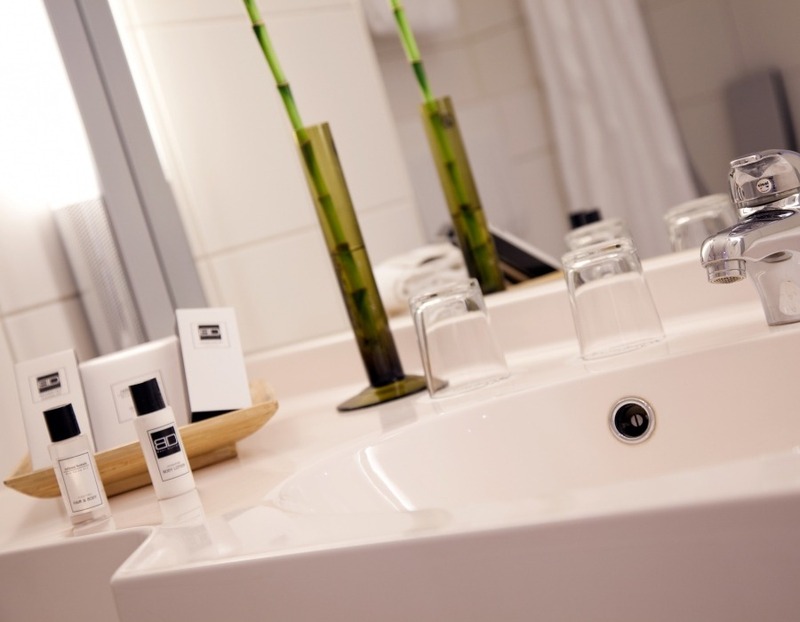 Here you can get an impression of our new rooms at the relexa hotel Frankfurt am Main . With a total of 163 rooms, the quiet location and the excellent service we inspire every day. Tip: On our website your booking at the best price . Here you can view our room rates .